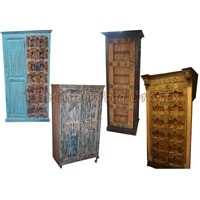 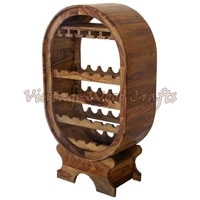 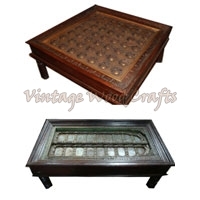 We are one of the leading Wooden Furniture Manufacturers, Exporters and Suppliers in Ahmedabad, Gujarat. 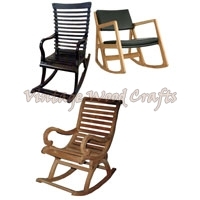 We offer premium quality Wooden Furniture which is tough and durable. 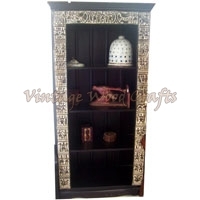 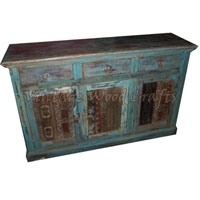 We offer a wide variety of Wooden Furniture. 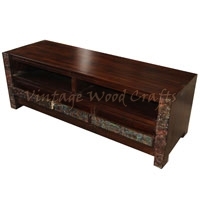 Our range of Wooden Furniture includes Wooden Tables, Wooden Chairs, Wooden Bars, Wooden Beds, Wooden Bookshelves, Wooden Dining Table Set, Wooden Sideboards, Wooden Sofas, Wooden TV Units and Wooden Wardrobes. 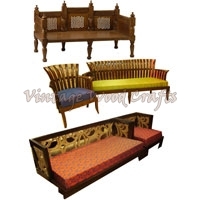 We supply Wooden Furniture in innumerable sizes and designs to achieve customer satisfaction. 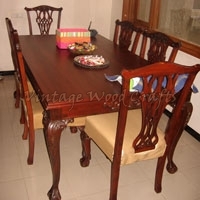 Our Wooden Furniture is reasonably priced.